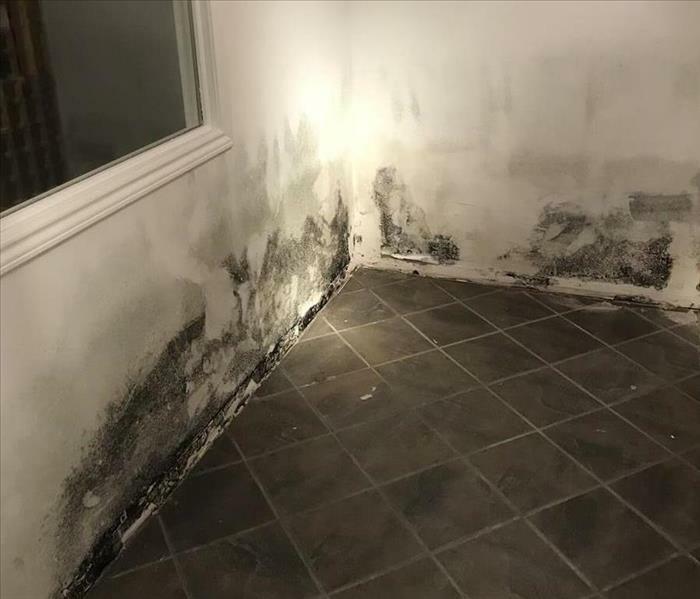 Since mold is microscopic and its spores exist naturally almost everywhere, indoors and outdoors, removing all mold from a home or business is virtually impossible. Unfortunately, many restoration businesses advertise “mold removal” and even guarantee to remove all mold. Doing so is just not right. 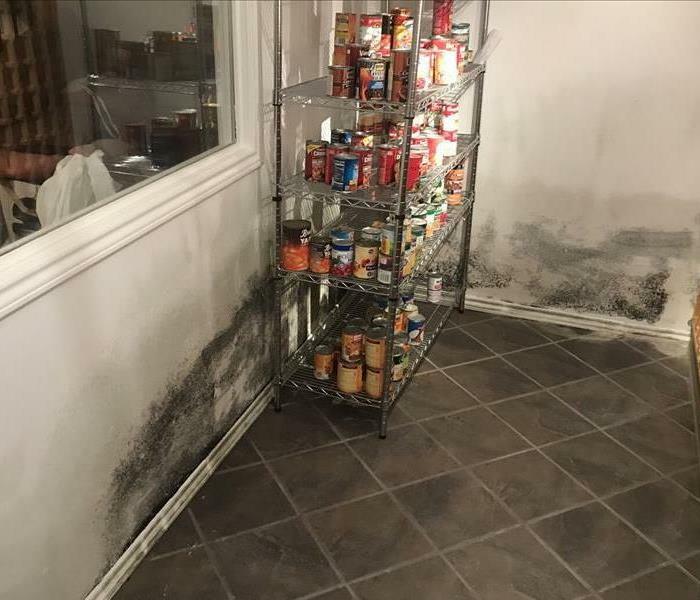 SERVPRO of North Thornton / Brighton understands mold and the science behind mold growth. Mold remediation is one of the best services we offer. This service will rid your structure or contents of mold growth and also leave it protected from future re-growth. We have the best training and expertise to remediate mold in your home or business. SERVPRO of North Thornton / Brighton is locally owned and operated—so we live and work here too and are proud to be part of this community. We are also part of a national network of over 1,700 Franchises with special Disaster Recovery Teams placed strategically throughout the country to respond to large scale disasters.